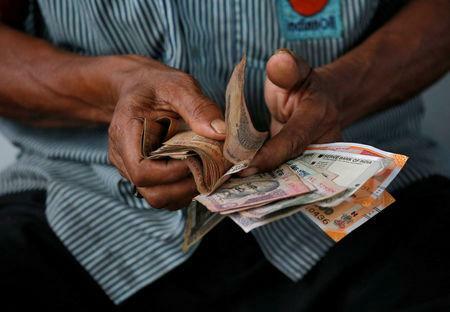 The Indian rupee is set to underperform against the dollar again this year, weighed down by uncertainty ahead of a national election in May, but is unlikely to retest life-time lows, a Reuters poll showed. After reversing some of the deep losses in the final few months of 2018, the Indian rupee has lost about 3 percent so far this year, including nearly 1 percent since the government delivered a populist interim budget on Friday and inflamed concerns about the nation's fiscal deficit. While that outlook for the rupee, the worst-performing major Asian currency this year, was slightly better compared to the previous poll, it is largely driven by expectations the dollar's dominance has diminished.